Enjoy one and a half hours of fun with the love of your life, and let us be there to capture it! Receive 50% Off Your Engagement Session when you book a Wedding Photography package! ADD ON HIGH-RESOLUTION FILES & PRINTS! Request print pricing by filling out the form below. Basic prints, guest signing books, mini heirloom albums, gallery wraps, acrylics, metals, and more available! 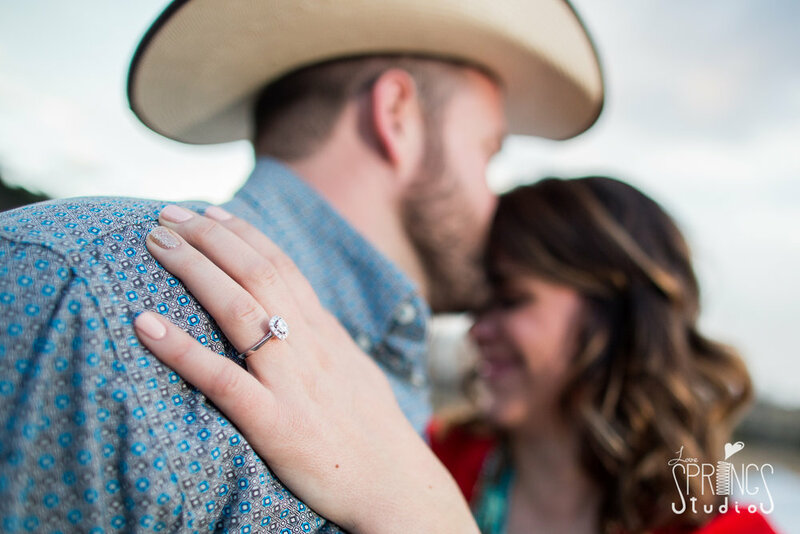 Shoot us an email by filling out this form, or give us a call at (719) 445-9470 to get the conversation started about your Love Story Session!